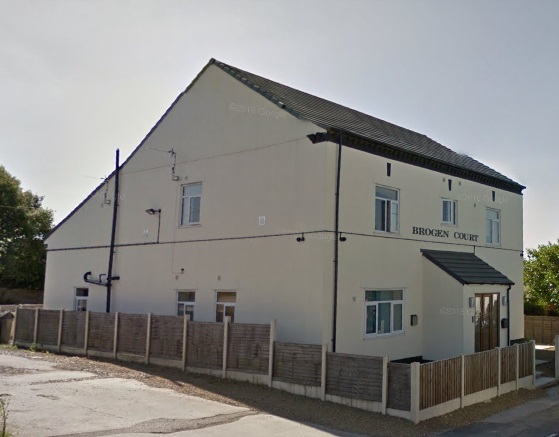 The Seven Stars was located at Wash Pool Gate at the junction of three roads; Ox Hey Lane, Lostock Lane and Old Green Lane. During the mid to late 1800s it was predominantly the home of the Hart family, whose ancestors had lived in the area for some time, Old Hart's farm being positioned a mile or so to the north west adjacent to Chorley New Road. 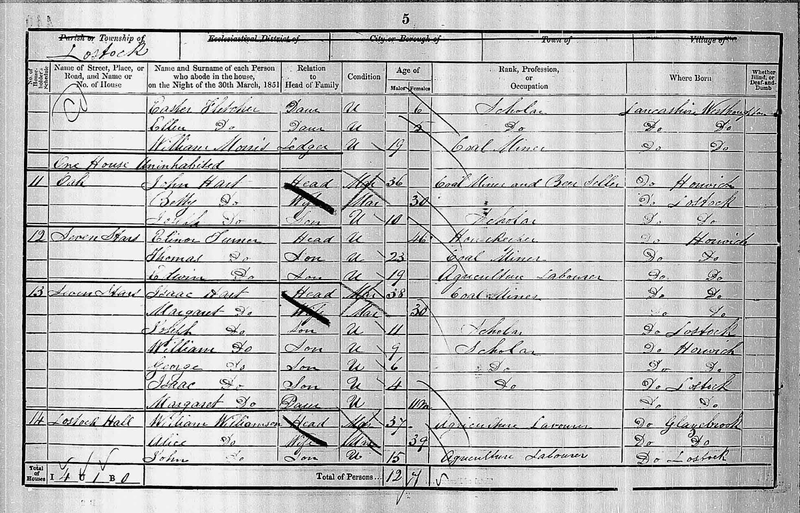 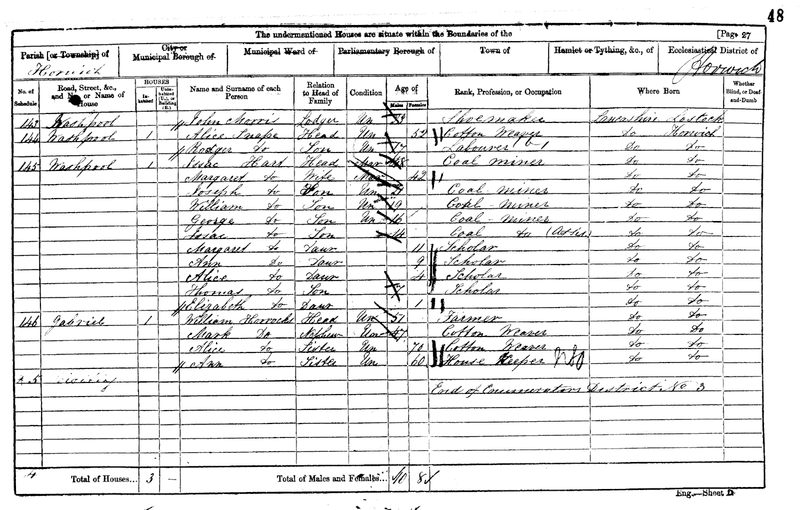 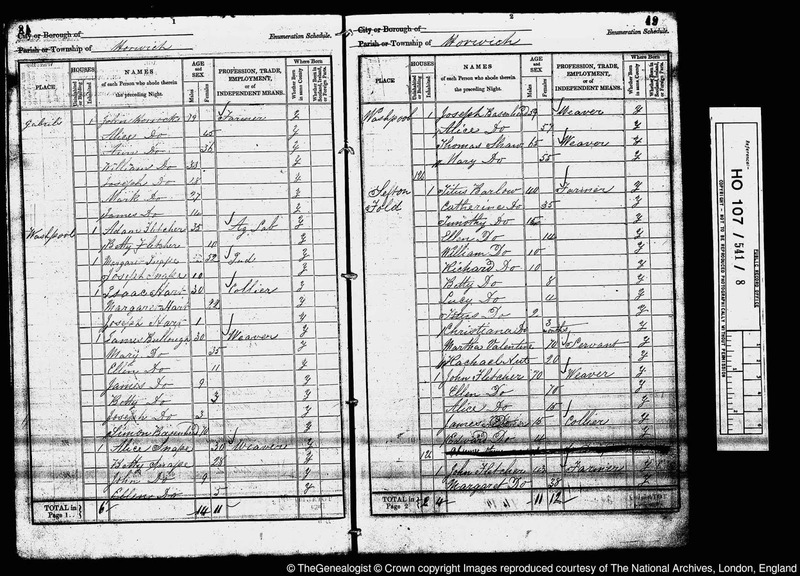 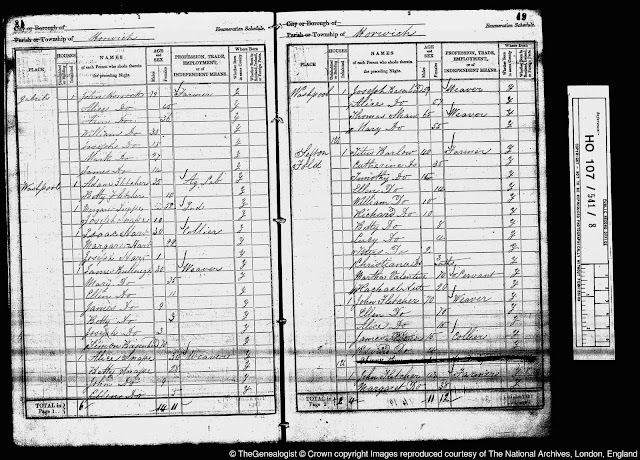 In the 1840s there were a number of families living at Washpool; Isaac Hart, a collier living with his wife Margaret and son Joseph pictured on the census record below were one of them. 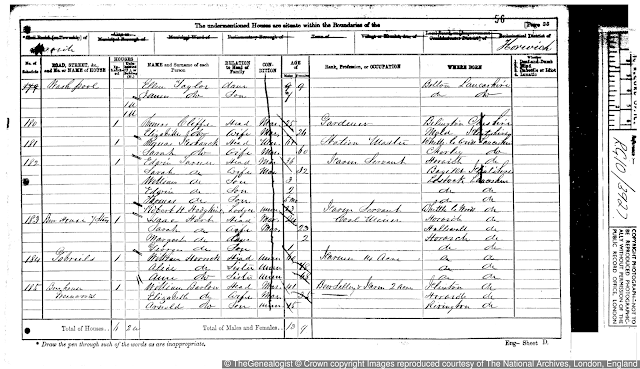 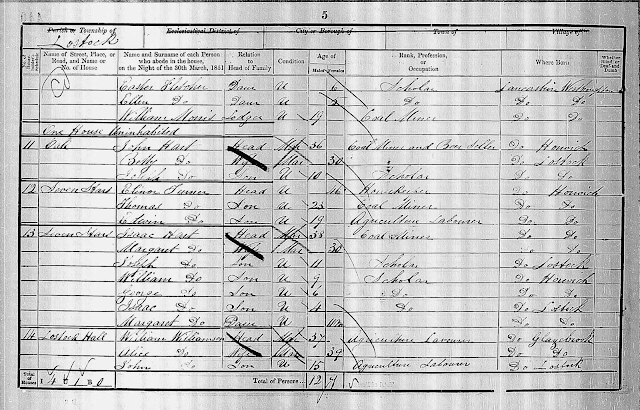 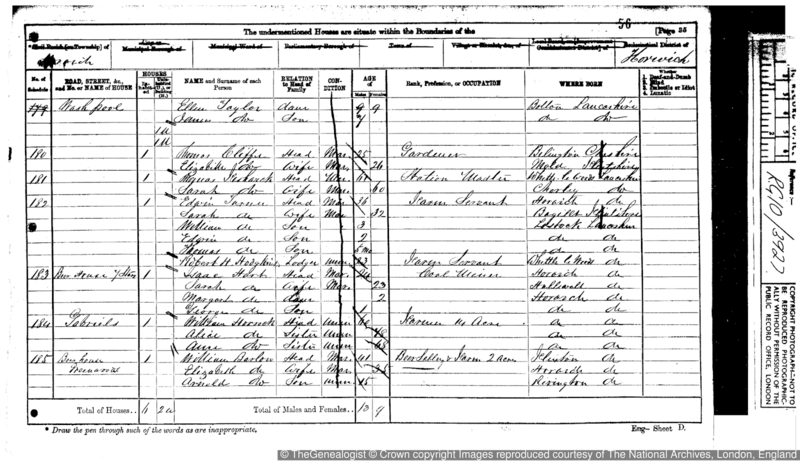 By the time of the 1851 census just two families were living at the Seven Stars, the housekeeper, Eileen Turner with her two sons and Isaac and Margaret who now had four sons and a daughter. 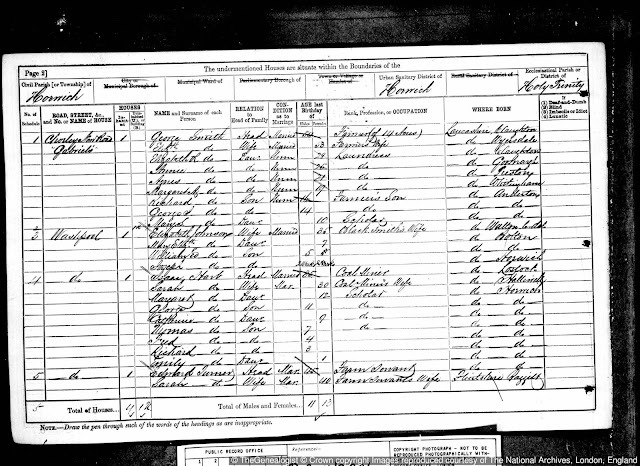 Isaac's occupation is still listed as a coal miner but I suspect that being a beer seller was a secondary occupation at that time to supplement the family income. 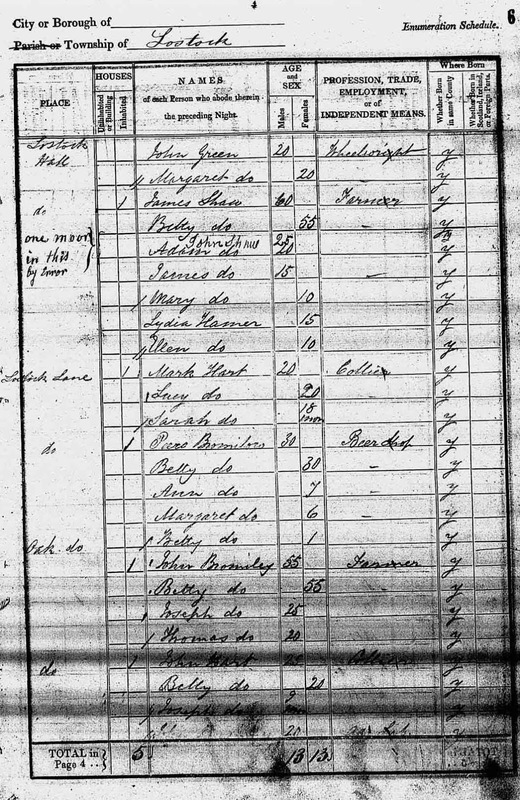 At that time the area came under the Lostock registration area and next door to the Seven Stars can be seen the "Oak" or Old Oak Inn on Lostock Lane (No.4), which was being run by Isaac's young brother John Hart. 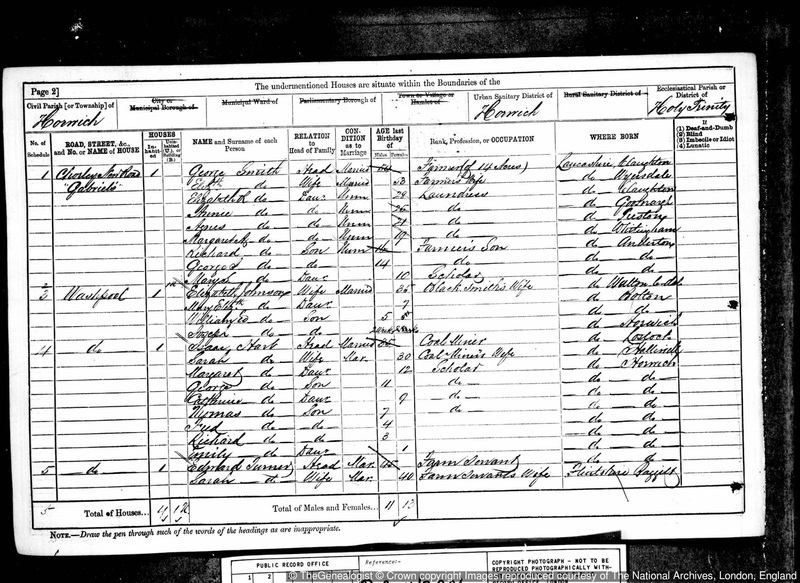 Interestingly, ten years earlier John Hart had been living at the Oak with his wife Betty Hart nee Bromilow, next door to her brother Peers Bromilow who was running a "Beer Shop" on Lostock Lane; Peers later became the landlord of the Beer Hive Inn on Chorley New Road and John and Betty's son Joseph went on to run the Horseshoe Inn in nearby Westhoughton. 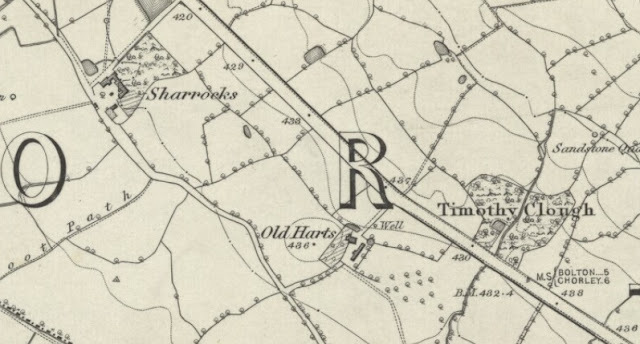 The Oak Inn later became the Royal Oak and then Barnstormers, which it is today, located amongst significant business developments near Middlebrook. 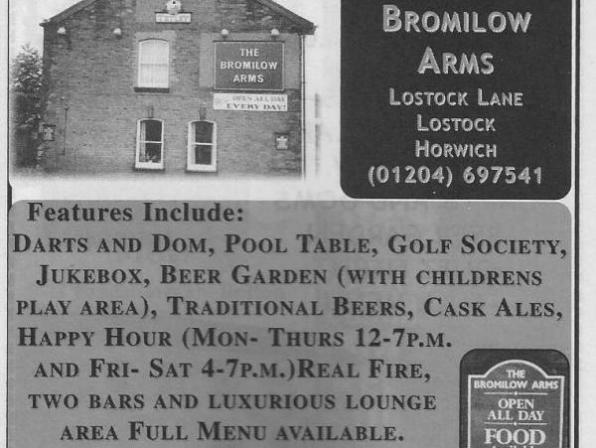 I digress slightly, but need to mention that the "Beer Shop" on Lostock Lane later became known as the Bromilow Arms Hotel...these days it is a residential property known as "Brogen Court". 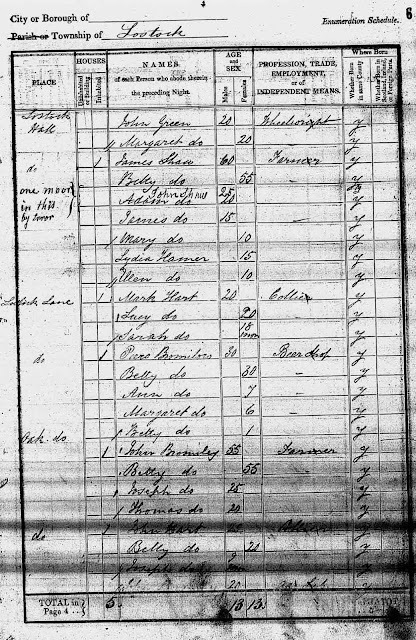 It is only on the 1871 census that the Seven Stars is listed as a beer house with Isaac Hart Jnr living there with his wife Sarah and two children...like his father, his occupation was a coal miner. 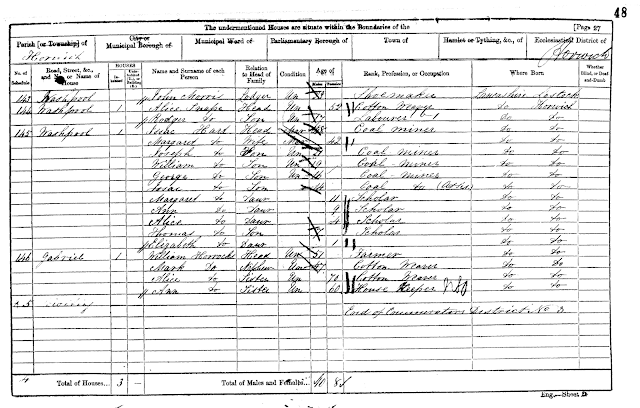 After 1881 there is no further trace of the Harts or the Seven Stars at Washpool.